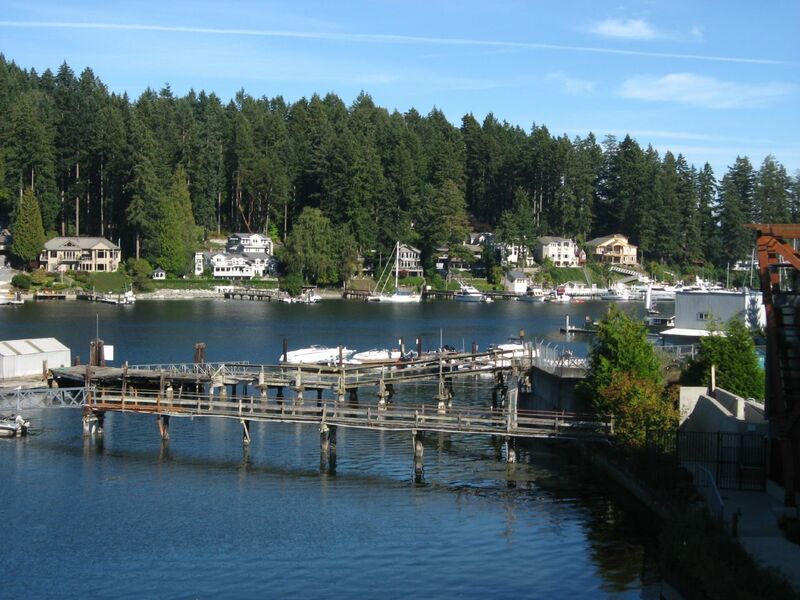 Gig Harbor Counseling is the outpatient branch of Olalla Recovery Centers. Located in the picturesque fishing town of Gig Harbor, Washington, just across Puget Sound from Tacoma, it offers an Intensive Outpatient Program (IOP) that includes relapse prevention, substance abuse education groups and aftercare. Services are available to adult and adolescent clients. Treatment at GHC begins with an assessment based on which clients, along with their assigned counselor, put together a plan for individualized treatment. No detox or dual diagnosis support are offered, but referrals can be provided. The adult IOP lasts six months and uses the Matrix Model. During the first eight weeks, clients take part in group CBT three days a week for three hours per day while being introduced to the concept of 12-step support. During the remaining 16 weeks of treatment, the focus shifts to relapse prevention. For adolescents, the IOP is divided into two phases. Phase one lasts 12 weeks, with clients meeting three times per week, for two hours per day. One group session per week alternates between education about the medical aspects of substance use and 12-step support. These sessions are open to family members through the GHC family program. The other two weekly group sessions consist of Motivational Interviewing (MI)and group CBT. Phase two includes 12 weeks of relapse prevention, with the requirement that clients include outside support groups like AA/NA in their recovery. GHC has three LCDCs on staff. GHC also offers intervention services, as well as couples counseling. Aftercare at GHC includes one free relapse prevention group per month using the Gorski model. The Olalla Spirit Mountain Alumni association offers those who have left GHC opportunities to blog, compose bulletins, emails and newsletters to keep in contact with other alumni. Birthday meetings are also planned to celebrate milestones in recovery and there is an annual alumni picnic. Some additional services at GHC include a DUI program that is compliant with court-ordered treatment requirements. The program serves those who have substance abuse issues, but are not assessed as chemically dependent. It includes education, group processing sessions and individual counseling. Urinalysis testing is randomly administered to clients and is also available as a service for employers. With its comprehensive IOP program, Gig Harbor Counseling sets itself apart from other outpatient facilities by offering free aftercare, a strong alumni group and a track specifically for adolescents. The reasonable cost of services is also an attraction that those considering this facility for their recovery should consider. Do you have a complaint or review of Gig Harbor Counseling to add? Use the comments area below to add your review for Gig Harbor Counseling.